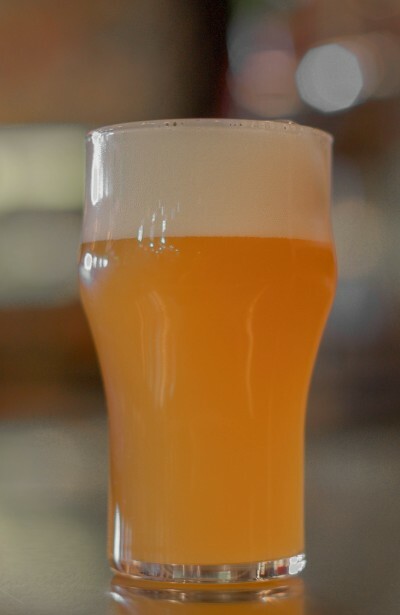 Appropriate Haze is a German-style Wheat beer that pours hazy gold with a soft white head. The aroma is banana, baking spice, and fresh bread. It has classic weisse yeast characteristics. The flavour follows the aroma with added floral hop flavours and a light peppery character. Appropriate Haze is refreshing and quenchin with a clean and soft wheat, spritzy carbonation.